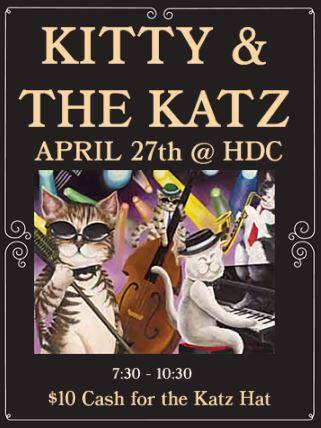 Are you interested in holding your event at the Halifax Distilling Co? Call us at 1-902-802-7667, or fill out the form below and we’ll be in touch shortly. Would you like a rum-focussed meal? How many hours do you want music? How else can we make this event perfect for you and your guests? 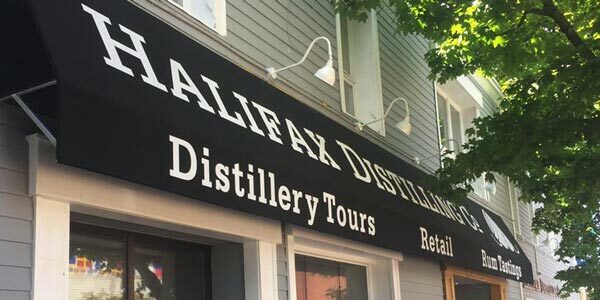 Submission of this form is a booking request, and does not constitute a booking at the Halifax Distilling Co. We will contact you shortly to confirm availability, prices and to finalize details.